The Foundation Year Program is the only program of its kind in North America, in which you read through Western history, moving forward chronologically from the ancient to the contemporary world. You will read works of philosophy, history, literature, drama, and the natural and social sciences that shaped, and were shaped by, the period of their emergence. 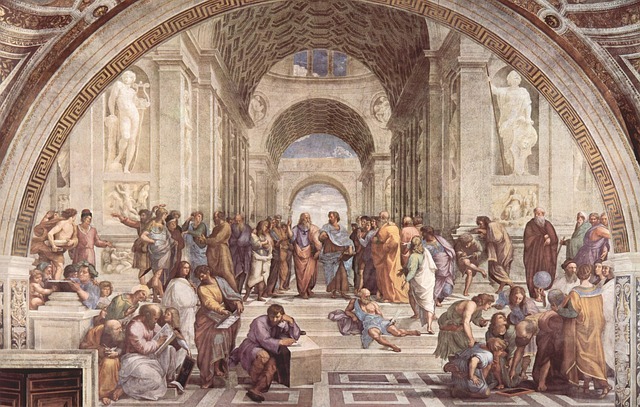 Instead of reading works about specific time periods, students are exposed to fundamental works written by writers and philosophers who lived during those time periods. Brightspace is an online learning tool for all of your courses at King's and Dalhousie. You can access your syllabus, communicate with your professor and classmates, and submit assignments. DalOnline is an online web portal for students, staff, and faculty. As a student, you can register for courses, view your class schedule, access your grade, apply to graduate, and more through DalOnline. Access your university email, read the latest campus news, view your calendar and keep on top of deadlines, use Office 365 (Word, PowerPoint, Excel, etc. ), and save documents to OneDrive secure storage. As a King's student, you have access to all of the DAL e-resources, including e-books, journal articles, and databases. If you are accessing these resources from off-campus, you will need to log in with your university credentials in order to access them (your NetID and password). You can access e-books and some journal articles through Novanet. You can search for a specific database or browse Dalhousie's alphabetic list databases here.